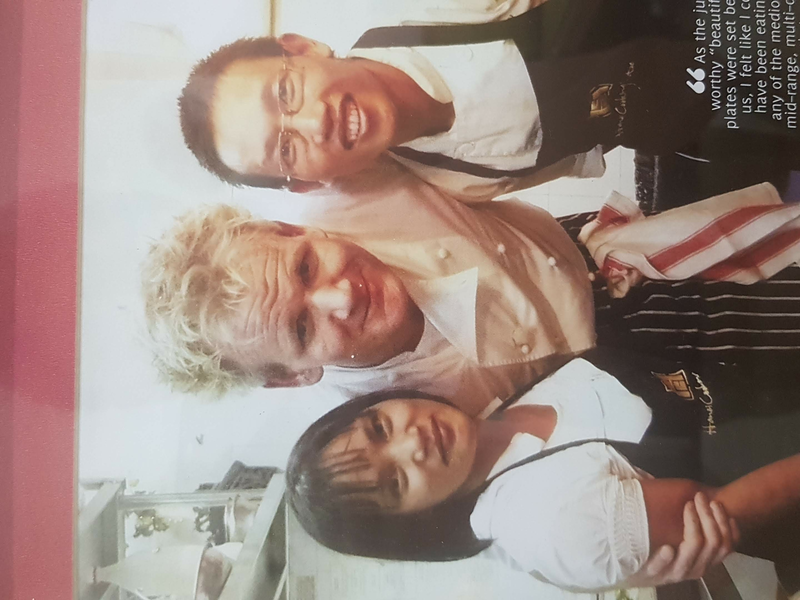 Please note: only the first customer to book gets to choose, if another customer already selected a menu, we will let you know which one it is. 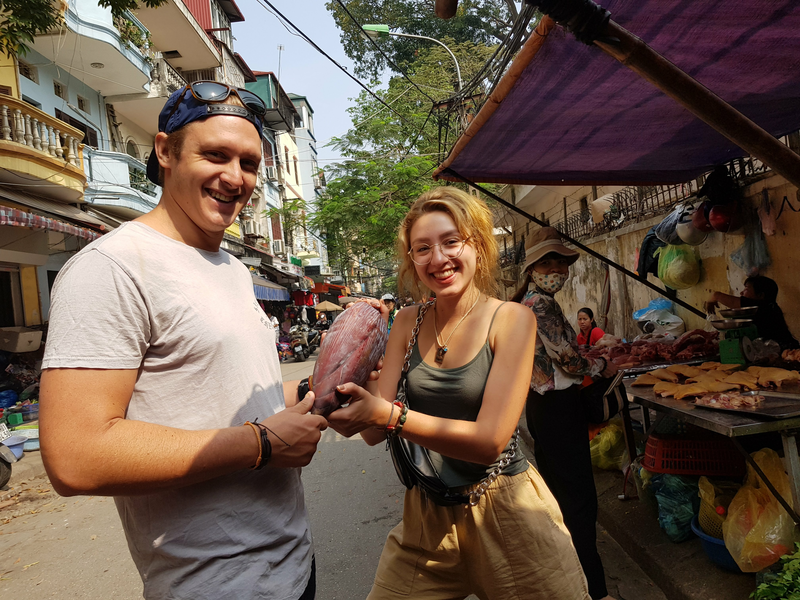 Let me show you around my neighborhood, introduce you to local people, cooking & eating outside their houses and selling produce at local markets. 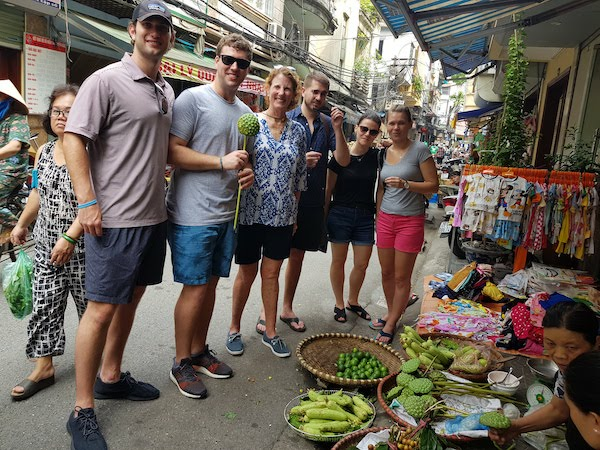 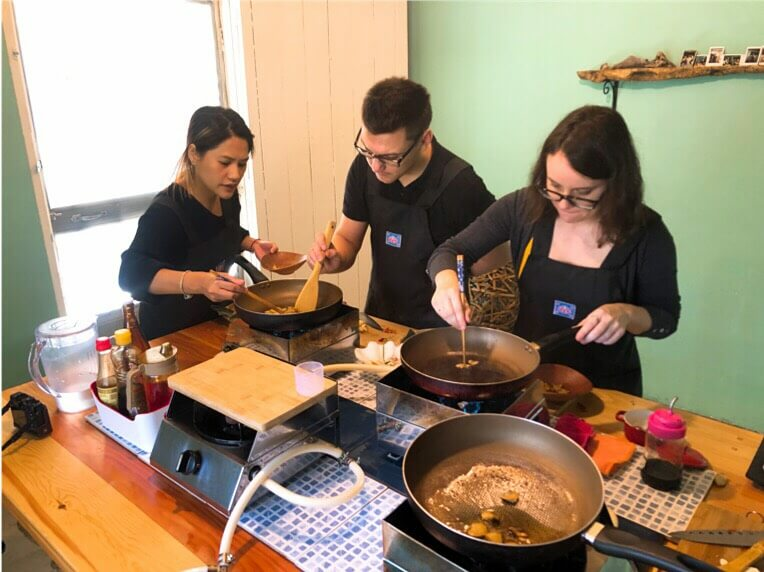 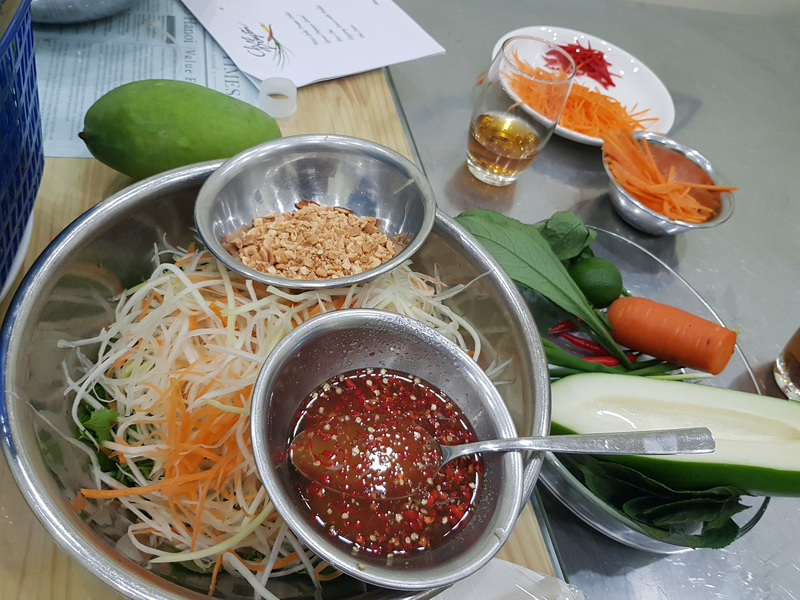 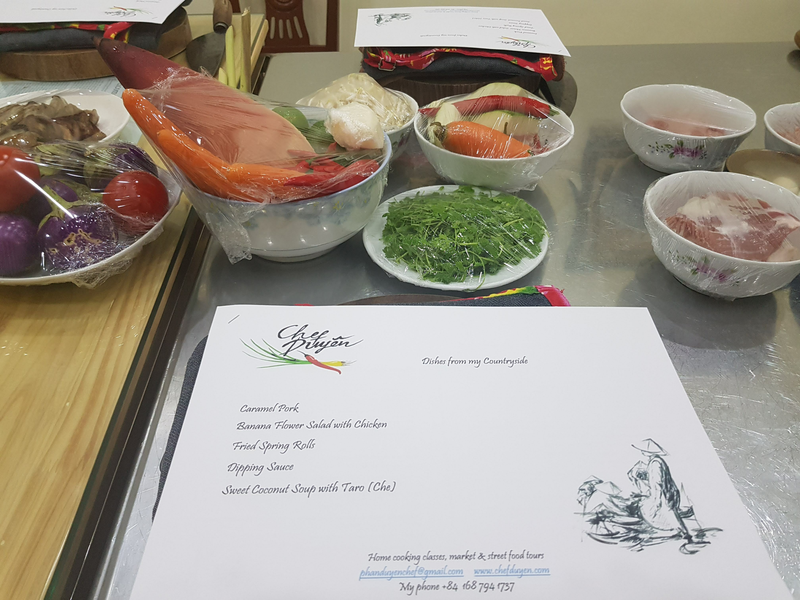 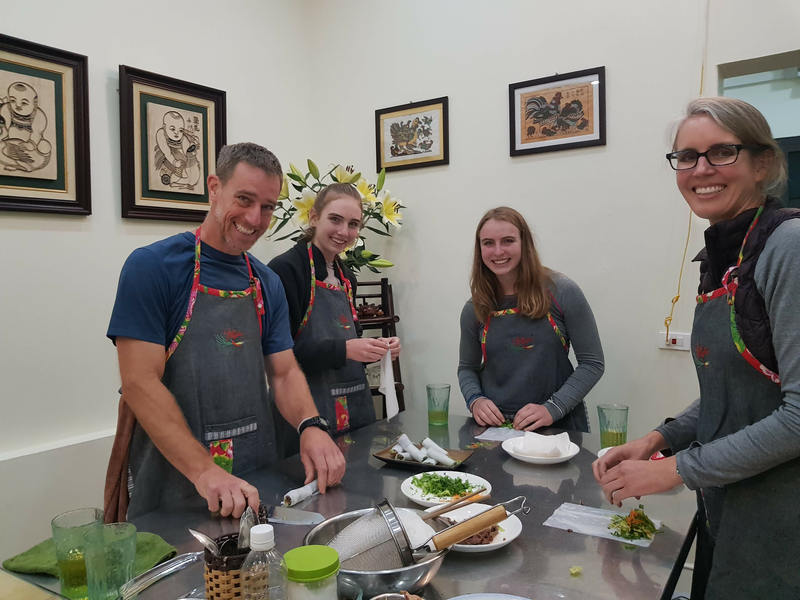 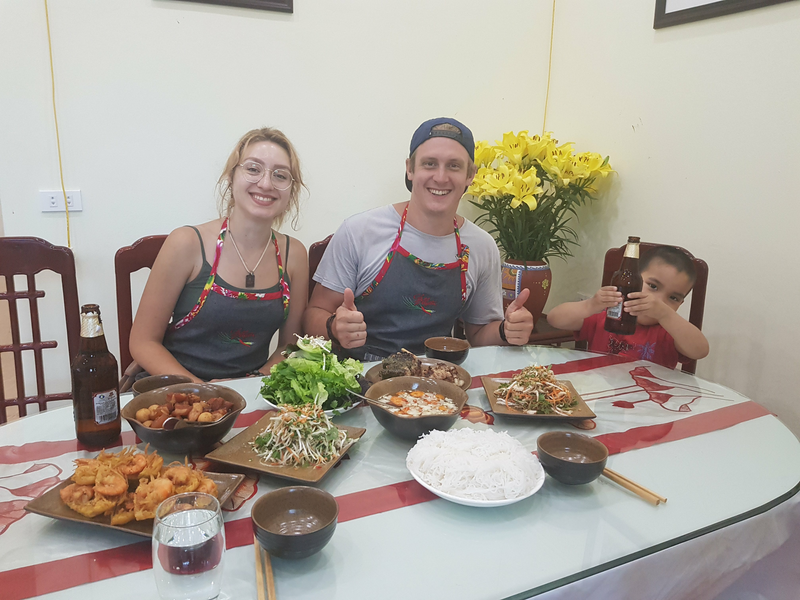 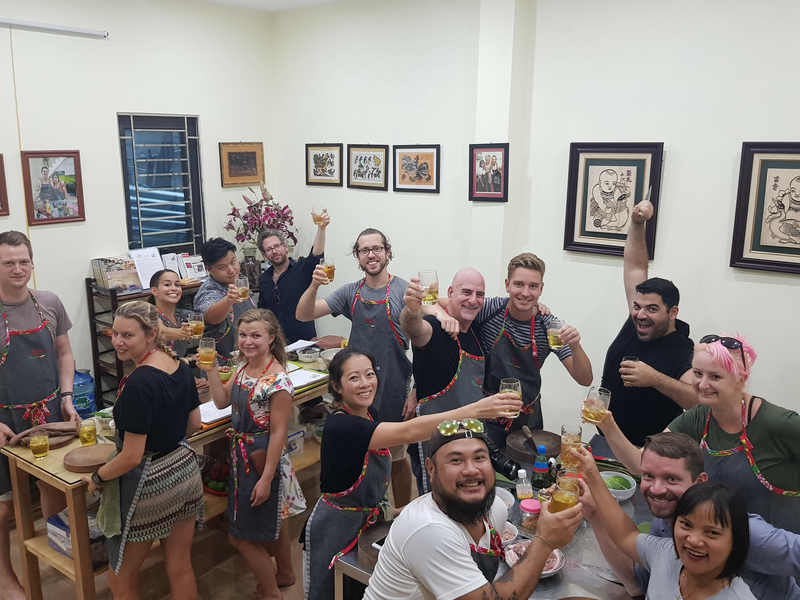 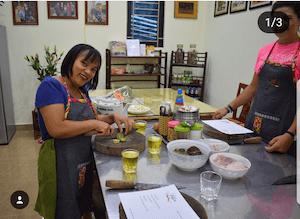 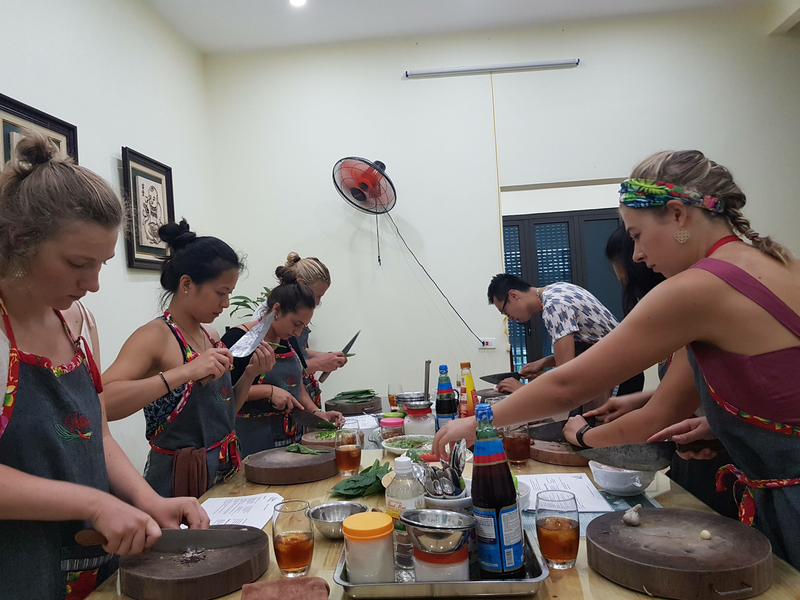 Then come to my home and in a "hands on" cooking class I will teach you how to make some of these local delicacies so you can experience the flavours and tastes of Vietnamese cuisine. 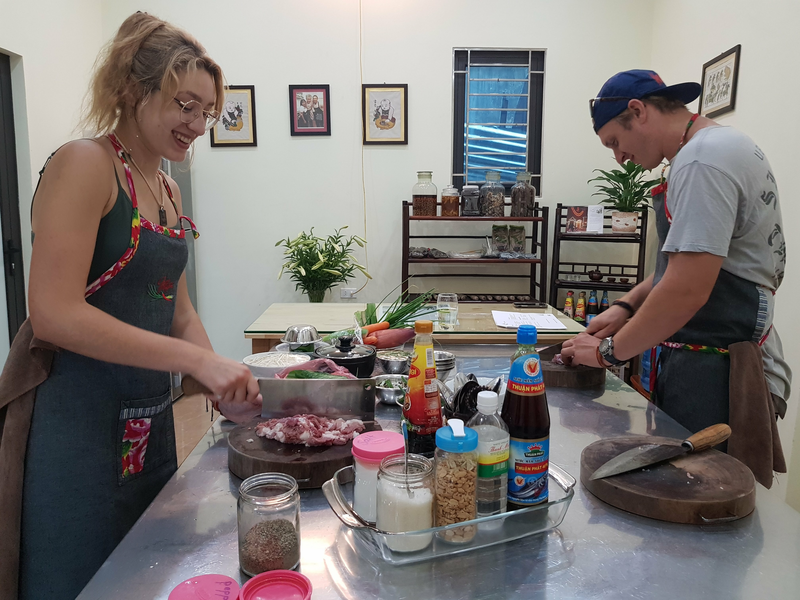 I'm a professional chef and look forward to inviting you into my home, that of a local Hanoian. 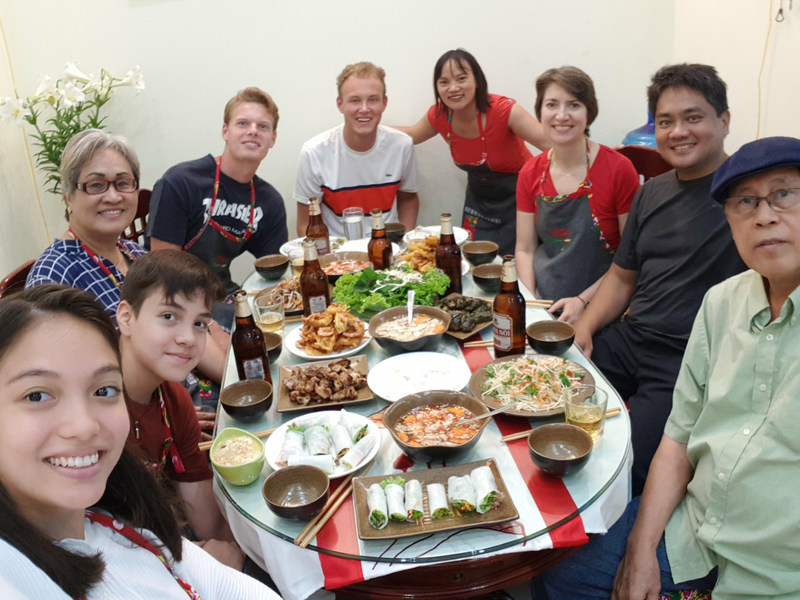 Hello everyone ! 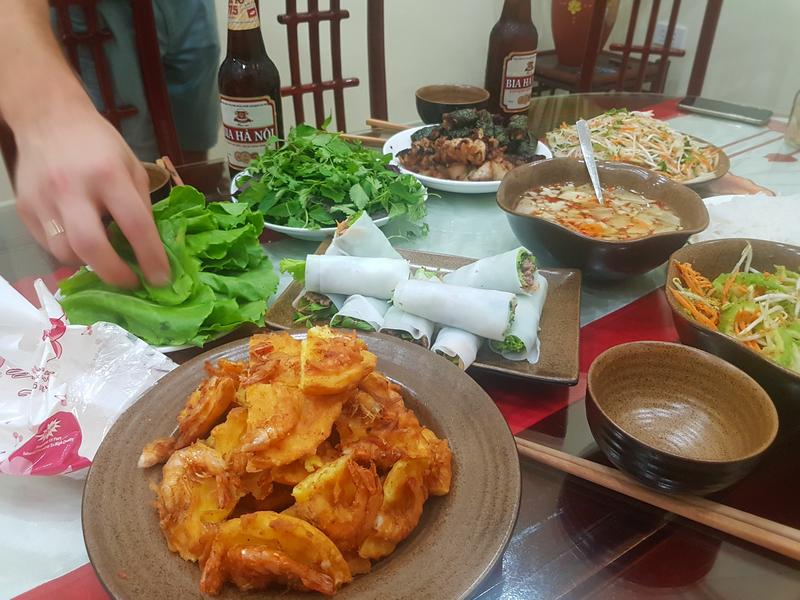 My name is Duyên hails from Hải Dương province. 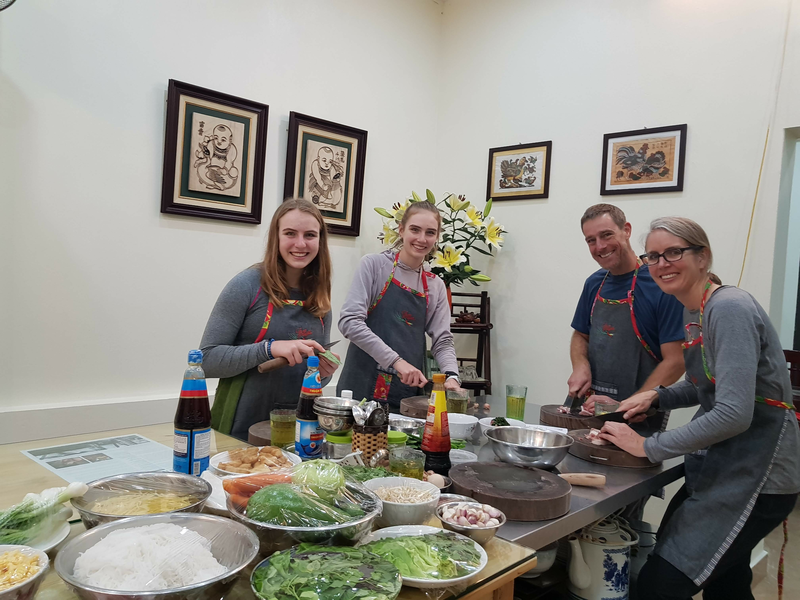 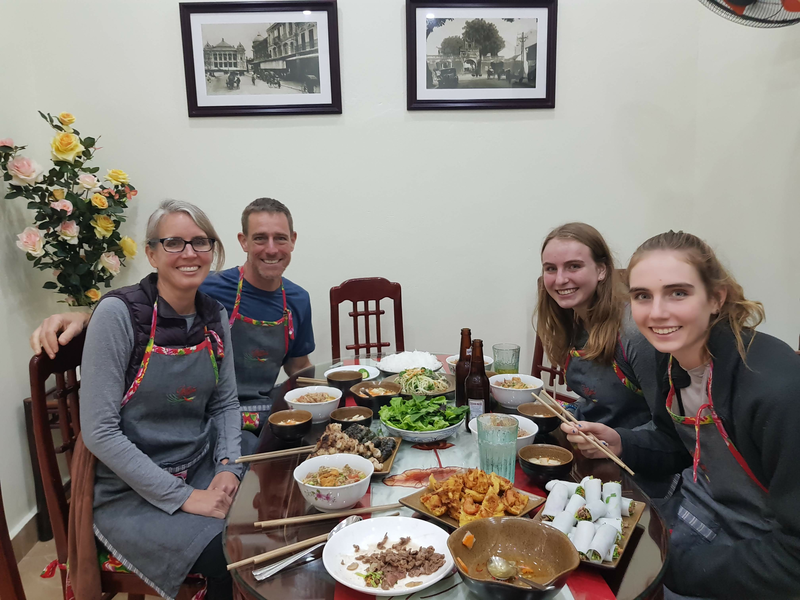 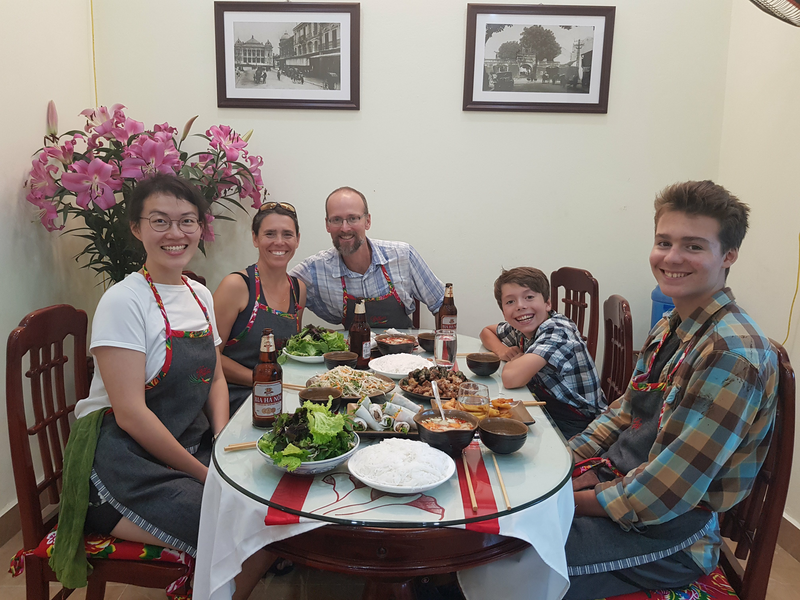 I learnt the cuisine of Northern Vietnam from an early age watching and assisting my mother and my eldest sisters as i prepared my family meals, before heading to Hanoi to attend culinary college. 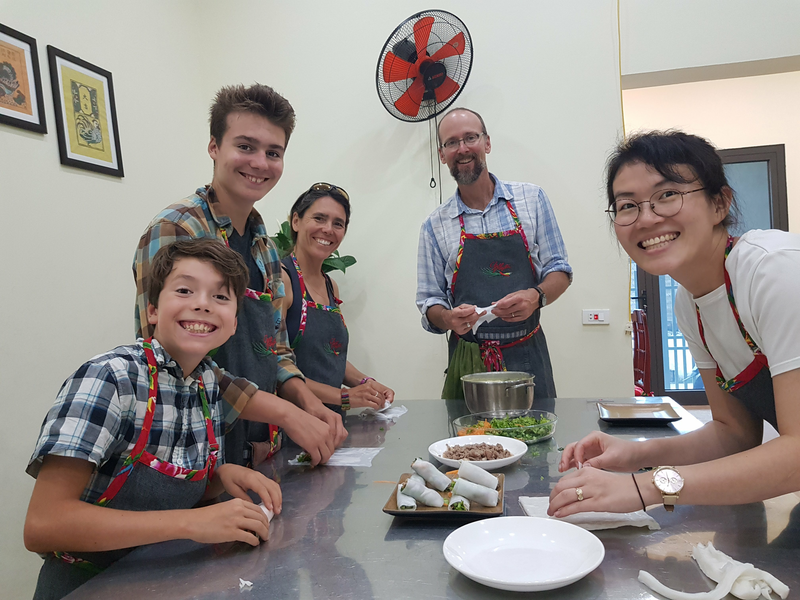 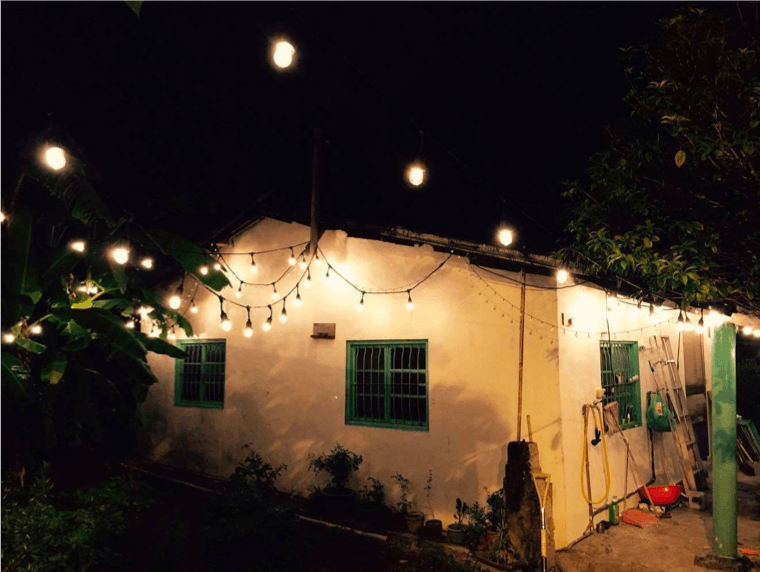 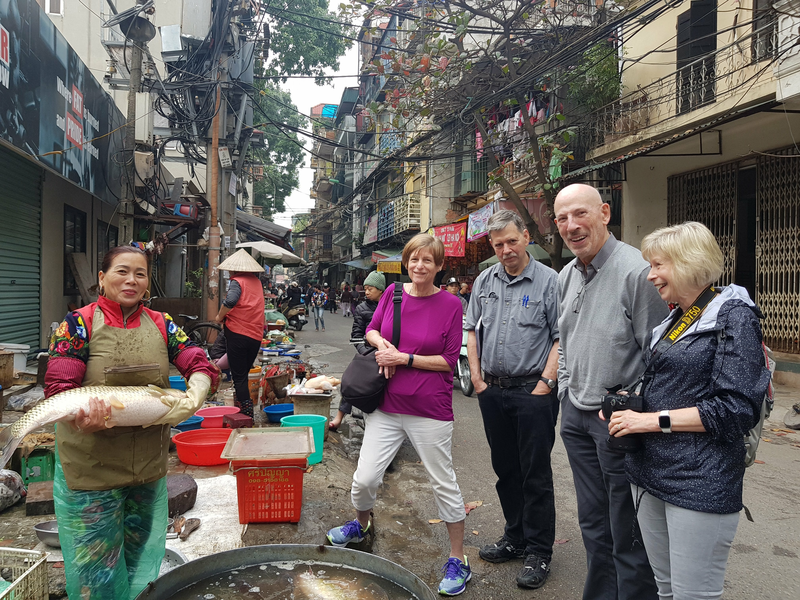 I was a founding staff member at the Hanoi Cooking Centre where i ran Vietnamese, International and Children’s cooking classes and street food tours for nine years. 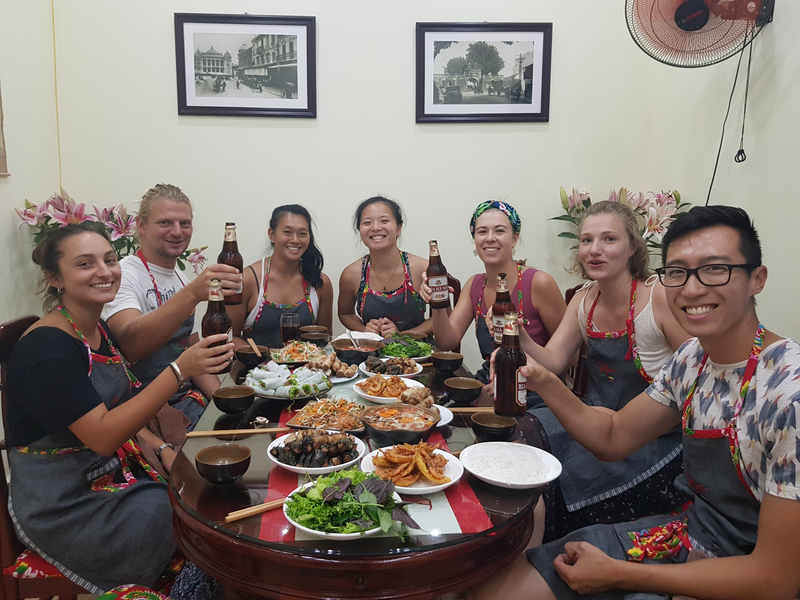 I throught we instead of eating in a restaurant, why not escape the tourist areas and come to where the locals live? 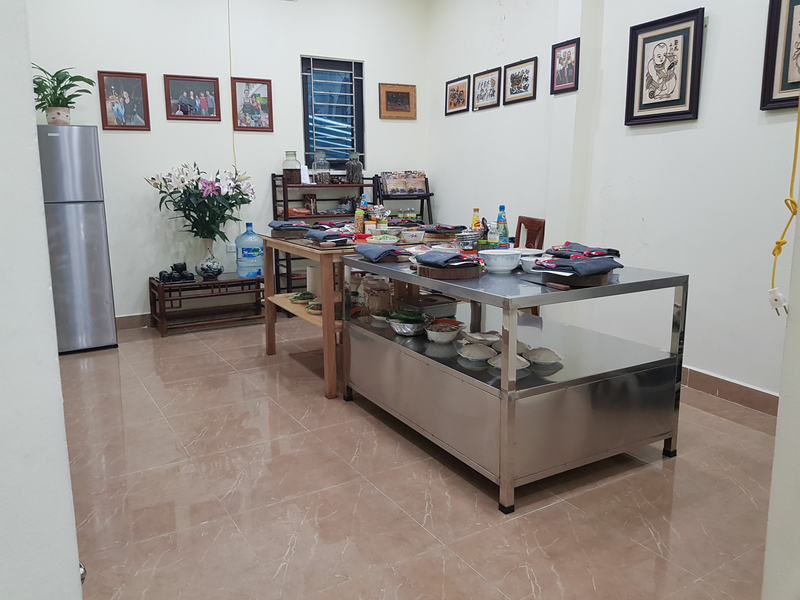 Here you can see first-hand how everyday Hanoians live. 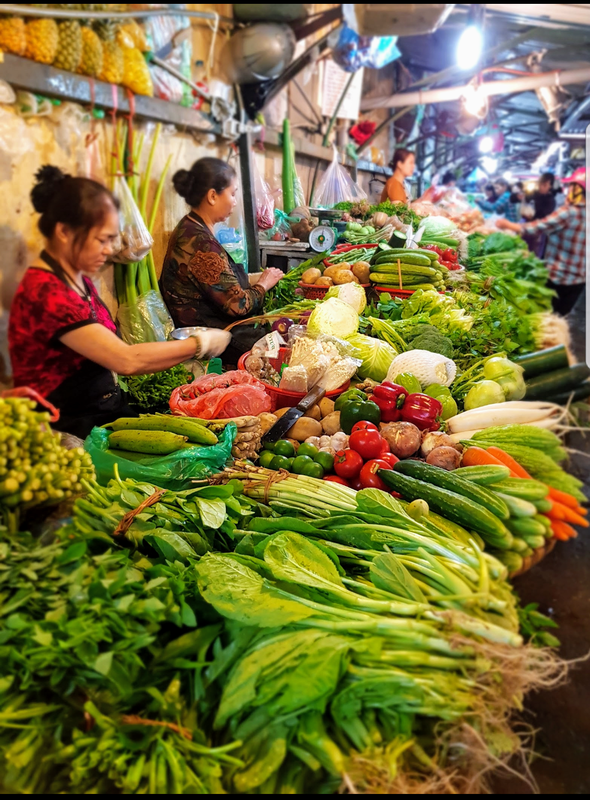 My house nexto the famous Long Bien Bridge and Long Bien wholesale market so i would love to sharing my vietnamese passion home cooking classes and local market tour or Long Bien wholesale market tour and home cooking classes / street food tour to you All .